The unique frameless design of Mightee Mounts immediately attracts attention to whatever is displayed. 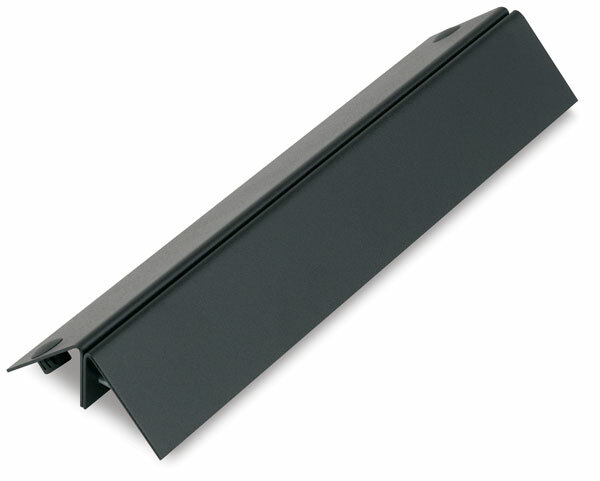 The M-shaped steel base accommodates graphics up to 1" thick. Interior holes with carriage bolts and wing nuts support graphics on a rigid substrate. ® Testrite is a registered trademark.™ Mightee Mounts is a trademark.